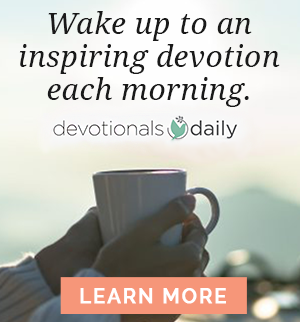 I wrote Jesus Always, my new 365-day devotional, with a desire to help readers live a joy-filled life. 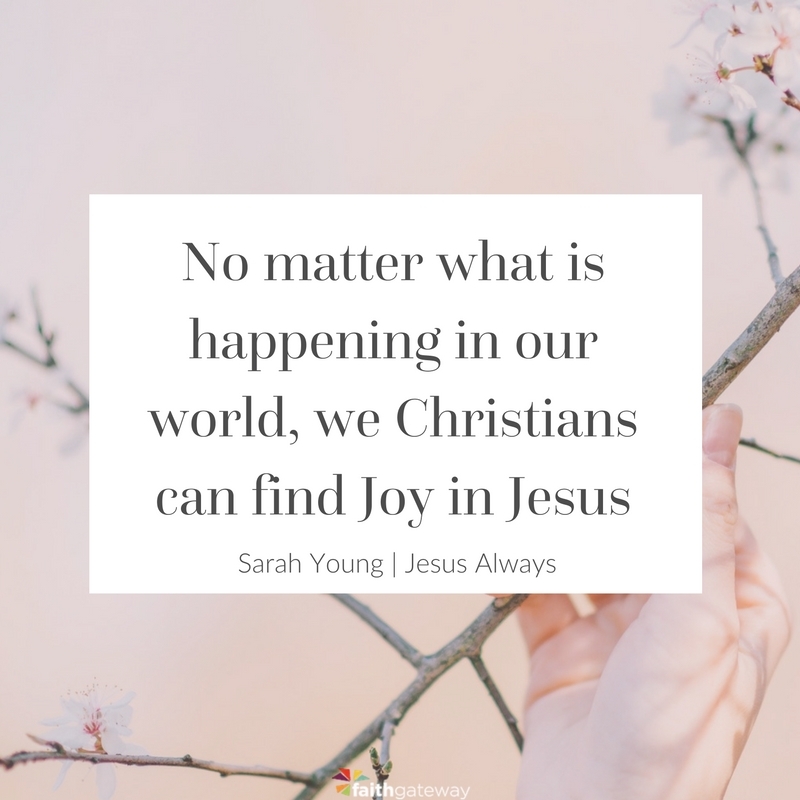 No matter what is happening in our world, we Christians can find Joy in Jesus. I hate to see My children weighed down by past failures, dragging them around like heavy chains attached to their legs… Rejoice that I redeem your failures — forgiving you and leading you along paths of newness. Talk with Me about your mistakes, and be ready to learn from Me. Ask Me to show you the changes I want you to make. I will guide you along right paths. Receive joyfully and thankfully the blessings I shower on you, but do not cling to them. Hold them loosely—ready to release them back to Me. At the same time, I want you to enjoy fully the good things I give you. The best way to do this is to live in the present, refusing to worry about tomorrow. Today is the time to delight in the blessings I have provided… When I remove from you something or someone you treasure, it’s healthy to grieve your loss. It is also important to draw closer to Me during this time. Cling to Me, beloved, for your relationship with Me will never be taken away from you. Let Me be your Rock, in whom you take refuge. Often I provide unexpected new blessings to comfort you and lead you forward. Be on the lookout for all that I have for you! Rejoice always! 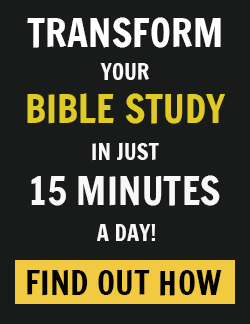 This is one of the shortest verses in the Bible, but it is radiant with heavenly Light. I made you in My image, and I crafted you with the ability to choose Joy in the moments of your life. When your mind is going down an unpleasant, gloomy path, stop it in its tracks with this glorious command. See how many times each day you can remind yourself to rejoice… Choosing to rejoice will bless you and those around you. It will also strengthen your relationship with Me. By Sarah Young featuring Jesus Today, copyright Sarah Young.